Due to the cancellation of school on Friday, November 16, 2018, our current kindergarten students will need to attend school on Wednesday, June 5, 2019. Previously, the last day of school was listed as Tuesday, June 4, 2019. Our kindergarten students are scheduled for 180 days of school annually, which is the minimum requirement for school attendance specified in the regulations. When any snow days occur, those days are required to be made up in order to remain in compliance with state regulations. 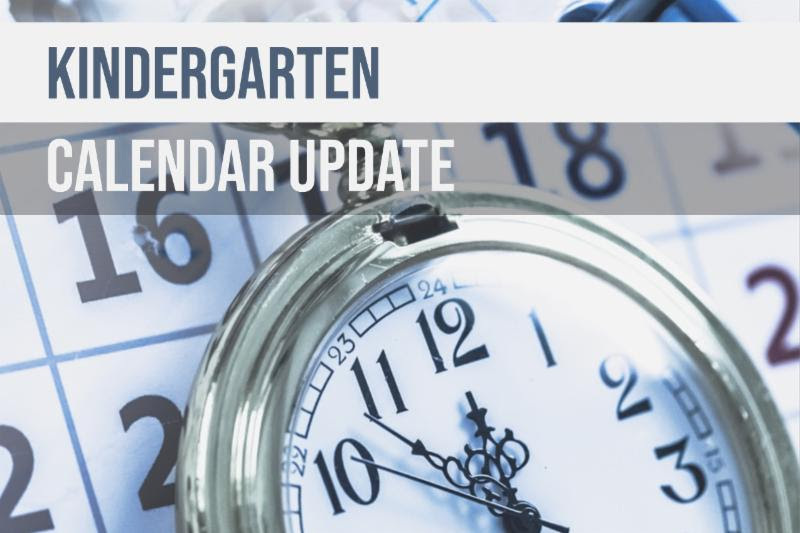 We will continue to monitor the kindergarten calendar throughout the winter months and will communicate any additional attendance alterations as necessary.